That’s one of the reasons I love Aquemini. It was the soundtrack to that season in my life. I loved jams, I loved the beats, I loved the lyrics. 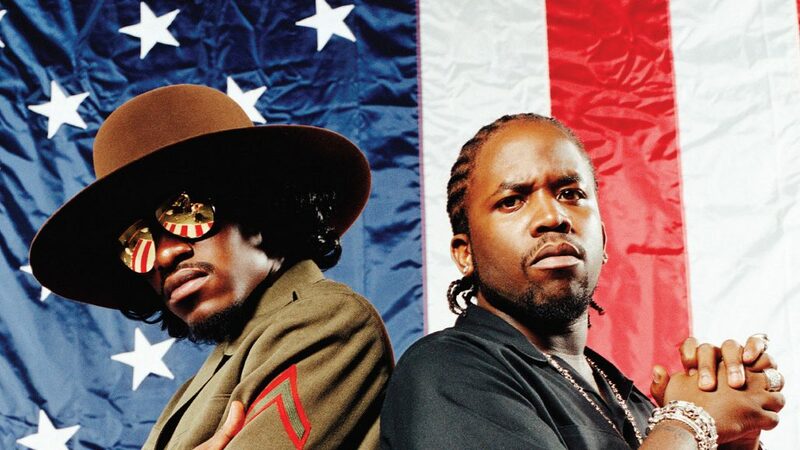 Dre and Big Boi were maturing from Southernplayalistic… and ATLiens. I was maturing, too. 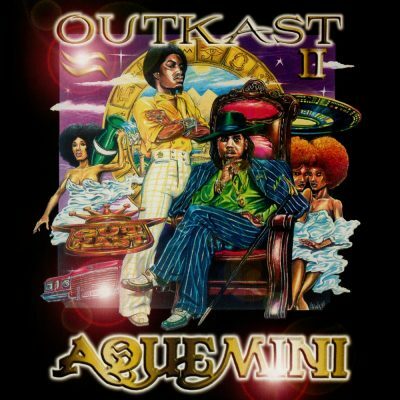 Aquemeni is the hybrid of two parallel yet disparate personalities – the poet Andre 3000 and the player Big Boi. The mix is pure genius2. The album doesn’t come across shallow nor is it preachy… it just sounds real. Whether it’s Big talking about the responsibilities of raising a family or Dre kicking off a party jam, every track is worthy of repeated listening. You know from the get-go that we’re on some next-level stuff when you get the The Four Phonics and Dre on a kalimba telling us to “Hold On…. Be Strong.” From there you roll into Dre’s monologue on the state of “peace” in “Return of the G”. Dre and Big take a break from the overtly deep lyrics in the next two tracks. “Rosa Parks” got the shine as the party jam, however I’m more partial to “Skew It On The Bar B”. Not only are Dre and Big at their best, you get a great verse by Raekwon the Chef 3. This is a southern rap album, so you know there has to be a track for chillin’ the ‘lac. OutKast doesn’t disappoint, delivering the title track, “Aquemeni”. Andre 3000: Every story that I’ve ever told is either triggered by something that I’ve been through or something that someone I know has experienced. So a lot of times, it’s based on something real. All on my own, wee..
Go figure – I also joined my fraternity in the Fall of 1997. Speaking of Raekwon, someone needs to put his verse from “C.R.E.A.M.” in the Smithsonian or Library of Congress. A must read for any ‘Kast fan- Creative Loafing’s The Making of OutKast’s Aquemini, where this quote is taken from. Another must read: Zettler Clay’s essay on the meaning of “Liberation”.